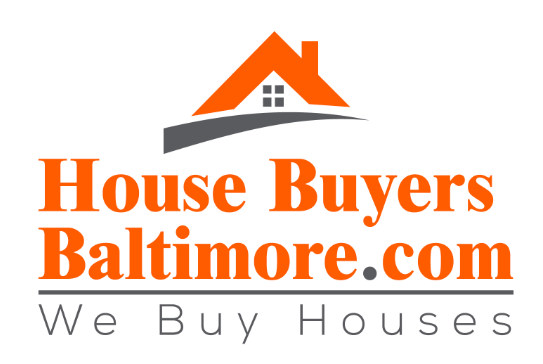 Can I give my house in Baltimore back to the bank without an expensive foreclosure? Can I Do Owner Financing In MD If I Have A Mortgage On The Property? Would An Investor Buy My House In Baltimore For Close To Asking Price?